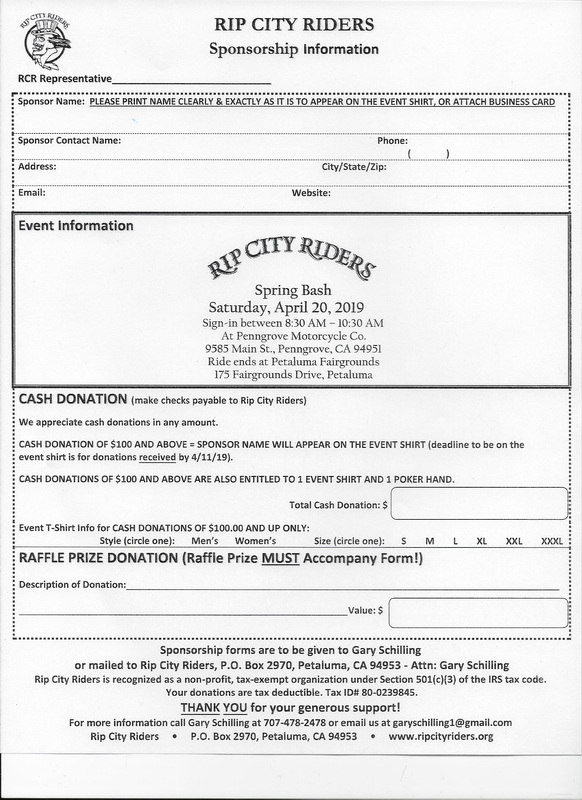 Sign-in takes place from 8:30 am – 10:30am at Penngrove Motorcyle Company, 9585 Main Street, Penngrove, CA. 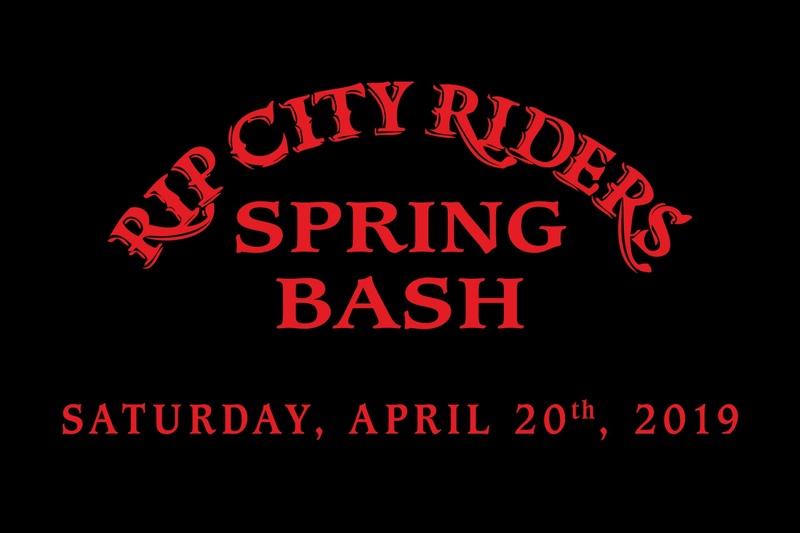 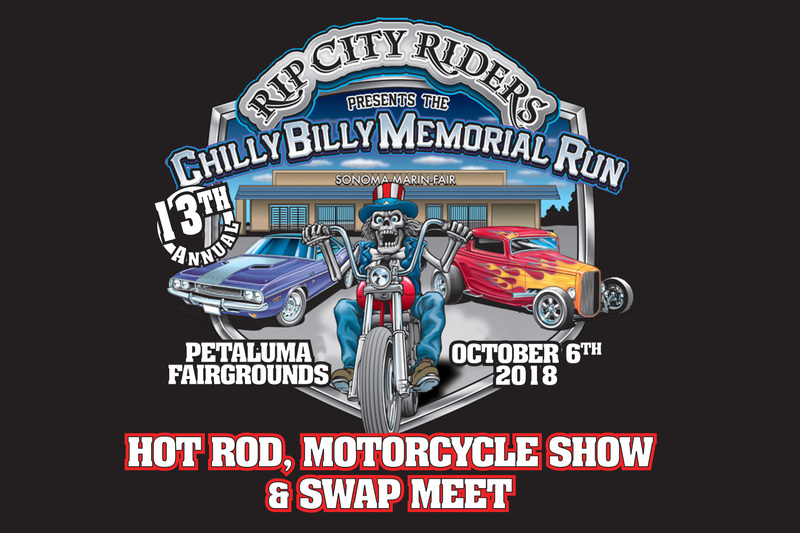 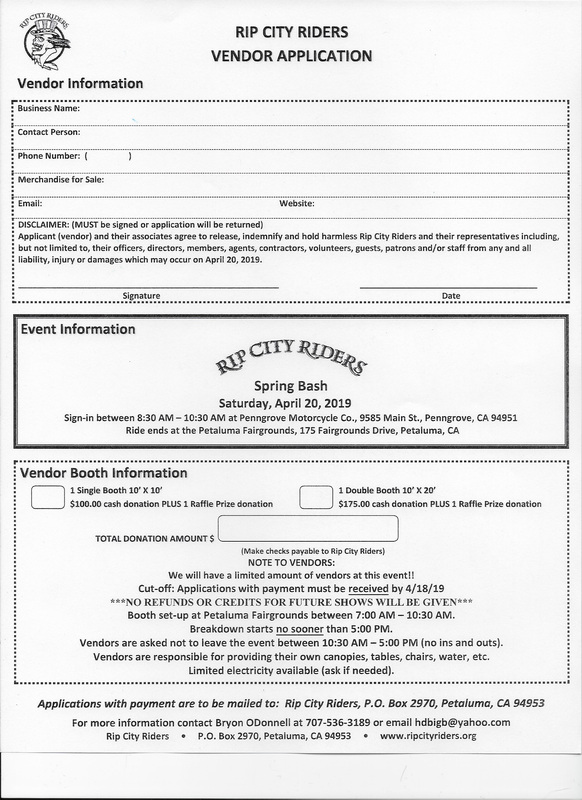 Ride ends at the Petaluma Fairgrounds, 175 Fairgrounds Drive, Petaluma, CA and admission into the Fairgrounds is FREE. 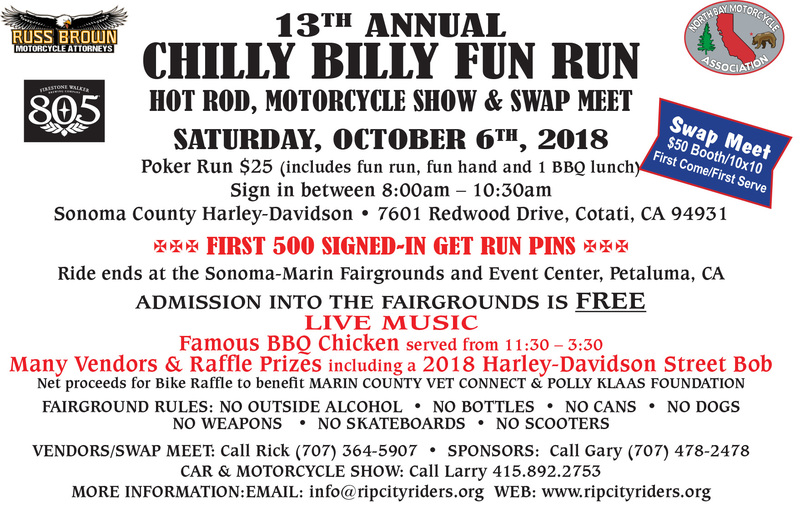 For Vendors, call Bryon ODonnell at (707) 536-3189; Sponsors, call Gary Schilling at (707) 478-2478. 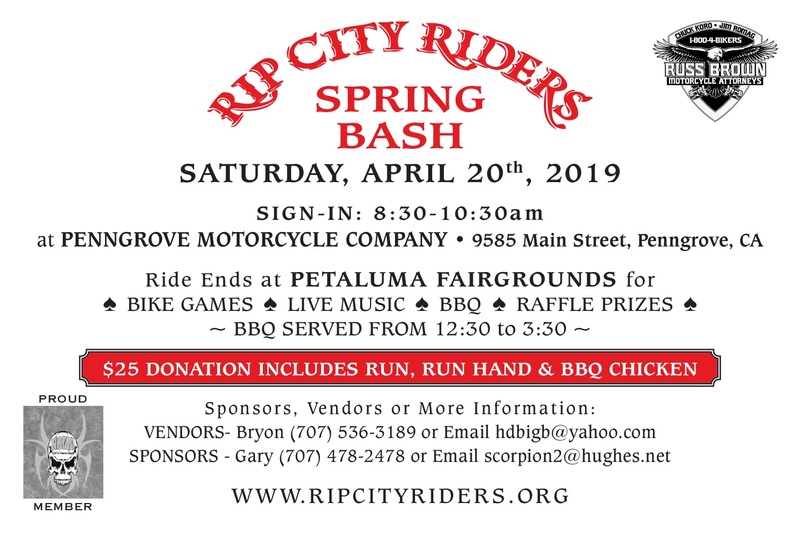 This years charities receiving their donations…..